Serviced boutique apartments to rent in Harrogate are fast becoming a popular choice for visitors who want an alternative to a hotel in Harrogate North Yorkshire. See below for a 3D Virtual Tour of each apartment type we offer at Harrogate Lifestyle Luxury Serviced Apartments. You can choose to stay in a luxury studio, 1 or 2 bedroom apartment in Harrogate town centre from 1 night or longer. (Please note we usually have a 2+ night minimum stay on Friday's & Saturday's). 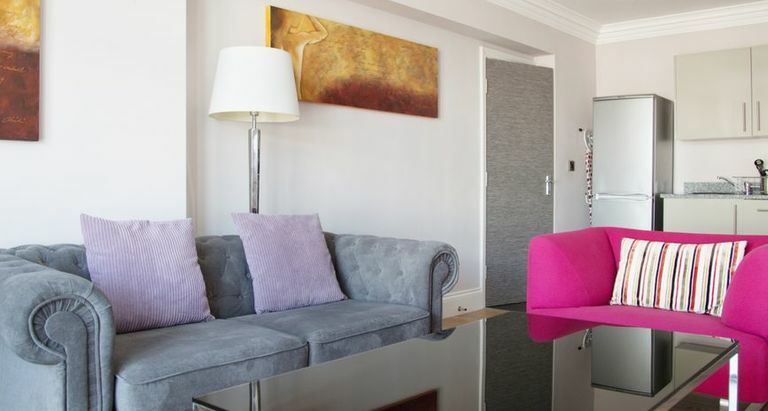 All of our apartments are superbly furnished and designed to offer you a comfortable home from home during your stay. As the building was converted into serviced apartments in the year 2017, each apartment has been fitted with brand new tiled bathrooms and fully equipped kitchens complete with a granite worktop. Every kitchen has a sink, dishwasher, fridge/freezer, oven, hob, microwave, washer dryer and all the crockery, glassware, pans and cutlery you should need for your stay. We even ensure you have everything you need in the apartment to enjoy a welcome cup of Yorkshire tea on arrival. Virgin Wi-Fi is FREE to use and accessible throughout the building. 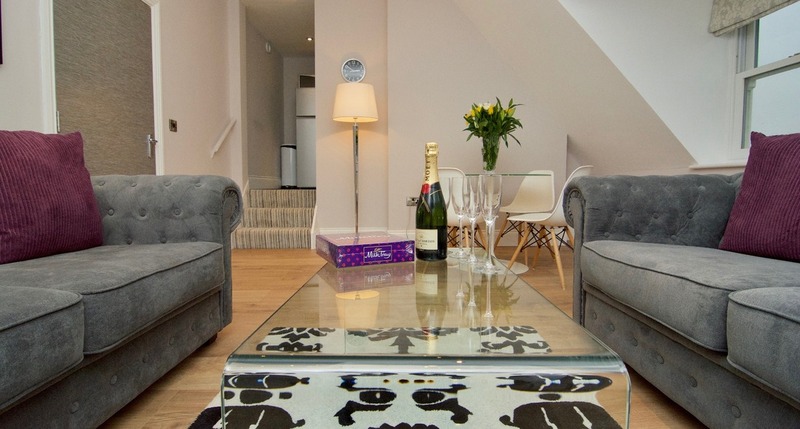 Our luxury serviced apartments in Harrogate offer an ideal base for business and leisure guests who want to book luxury affordable accommodation in the heart of Harrogate North Yorkshire. 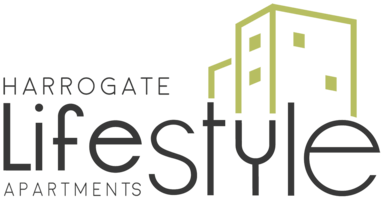 Harrogate Lifestyle Apartments offer luxury, serviced, central Harrogate apartments to rent from as little as 1 night. We offer you luxurious, boutique apartment accommodation in Harrogate town centre, as an alternative to a hotel room whilst still providing similar amenities to hotels. For stays of 7 nights or more your apartment will be cleaned once per week and you will be provided with fresh linen and towels. Additional cleans can be requested at the time of booking at a surcharge. Having the luxury of Harrogate holiday apartments to rent from 1 night or more is such a great option when you are looking for boutique apartments instead of a hotel or bed and breakfast. 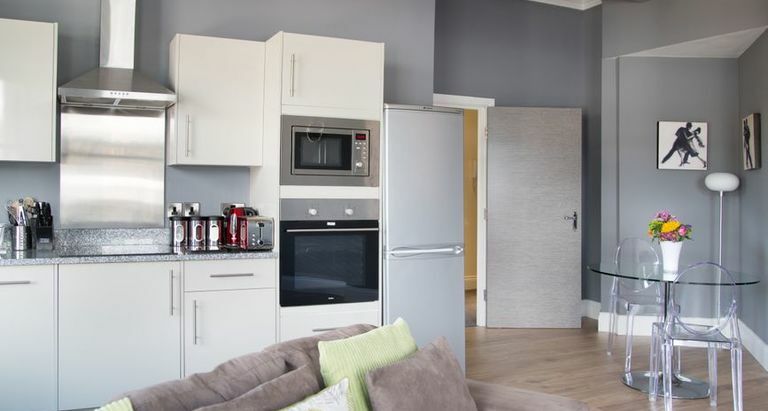 The concept of having a whole apartment to rent for your holiday or overnight visit to Harrogate, has become a popular choice for all the right reasons. You have so much more space than you get in a hotel. You are not restricted to just a hotel room in holiday apartments, because you have a living/dining room and fully equipped kitchen too. Don't feel like cooking on holiday but you want the extra space, we are still your best option because an added bonus to being a guest of ours, is that you can enjoy discounts in some excellent restaurants in the town too! You are spoilt for choice when looking for holiday apartments in Harrogate because it is such a beautiful town but let's make your choice even easier. Choose Harrogate Lifestyle Apartments when you need an apartment to rent in Harrogate, because our boutique apartments are run by a team of experts in the serviced apartment industry and this property development completed in 2017, so all our holiday apartments are brand new! We have 18 unique serviced apartments ranging in types, from Studio, One or Two bedroom apartments. All of our Harrogate boutique apartments are located in the same building, directly opposite the Harrogate Convention Centre, which makes them really easy to find because the Conference centre is well sign posted as you enter Harrogate town centre. Each of our Harrogate serviced apartments are fully furnished and have been designed and built to the highest standards so why stay anywhere else? Our holiday apartments are luxury self catering boutique apartments at it's best! 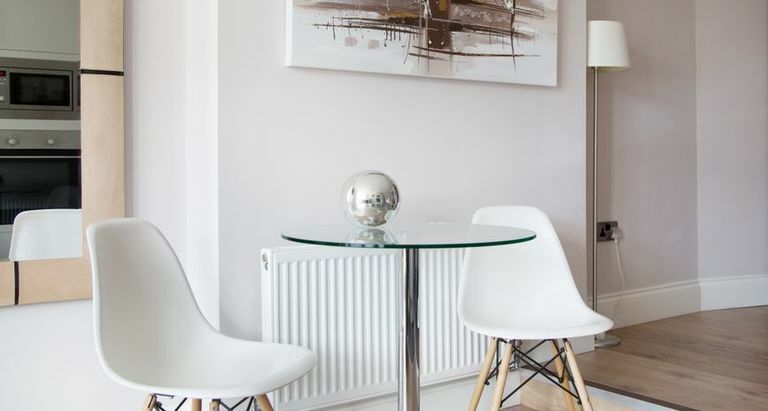 Benefits to a Harrogate serviced apartment include more space and privacy, convenience when travelling with a family or group and savings by cooking your own meal in the comfort of our stylish and contemporary apartments in Harrogate. 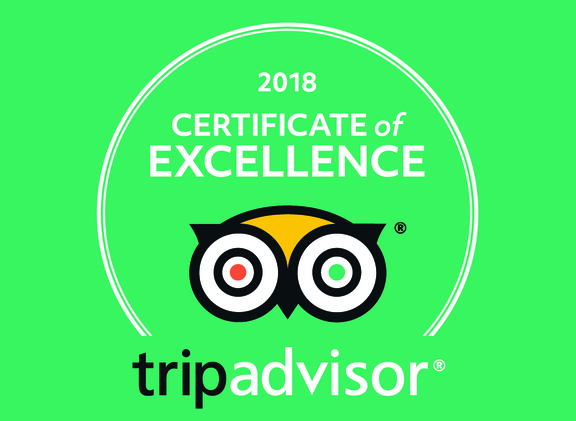 This makes booking with us a great alternative to other types of accommodation in Harrogate and you can see from our excellent reviews on TripAdvisor that travellers are really enjoying their stays with us in Harrogate. At Harrogate Lifestyle Apartments, we believe that holiday homes in central Harrogate should allow you to soak up the fabulous Harrogate lifestyle we love to share with visitors! Once you have taken a look below at what each of our apartment types offer, be sure to check out our list of Harrogate Lifestyle Partners on the Harrogate page of our website to find out where you can enjoy discounts during your stay, simply for being recognized as a Harrogate Lifestyle Guest. This is just one of the reasons why we believe we can offer you better value for money than the hotels in Harrogate. In every bathroom, you will find that each guest is provided with a soft, white, large and small towel, (additional towels can be requested). We also provide you with a travel size collection of luxury toiletries by H2K of Harrogate Skincare, a local independent company in Harrogate. All beds are set up with superior quality linen before your arrival to ensure a comfortable nights sleep and you even have a choice on whether you would like the beds set up as double, or twins in almost every bedroom. (Please request double/twin at the time of booking). You can expect the added luxury of being offered the option of breakfast during your stay, so you can enjoy breakfast in your apartment. However, with one of our Harrogate Lifestyle Partners, the world famous Betty’s Tea Rooms just around the corner, you might decide to have a leisurely walk to their tea rooms for a treat and experience the ambiance of their surroundings instead. The choice is yours. All of our apartments are suitable for both business and leisure guests, as well as couples and families wanting to visit Harrogate for one or two nights, for the weekend or a week long holiday. Some guests even use our apartments for month long stays whilst having renovation work on their home or are in-between house moves. 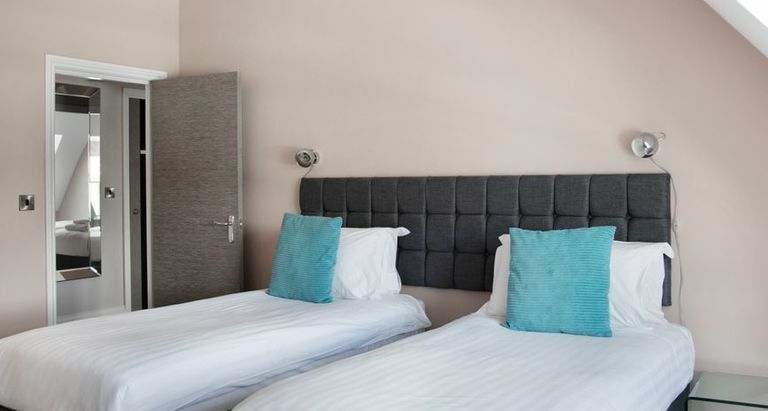 We are also one of the only serviced apartment providers in Harrogate town centre who can accommodate large groups of up to 42 guests all in one building. Eg, corporate and wedding guests looking for accommodation and who want to stay together in the town centre. There is extremely convenient free on-street parking close by and immediately behind our property there is the Jubilee multi story car park which is off-site and council run (so charges apply) but means you have parking next to where you are staying. The train station is just a short walk away too should you be using public transport. When you need accommodation for groups celebrating a special occasion like a wedding, anniversary or birthday and wish to book out all our serviced apartments in Harrogate, please contact us for a tailored quotation and more personal service.